What is all the fuss about MP+ Pro-Trainer Gloves? 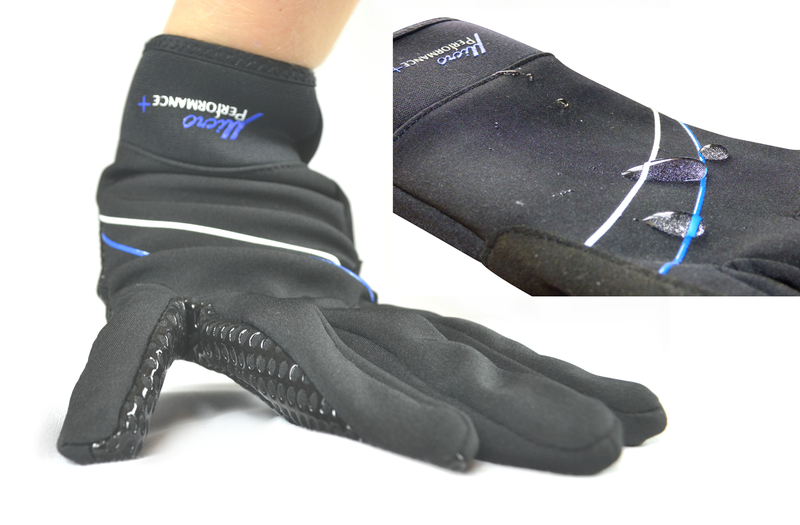 Winter is here and every one can do with a suitable pair of yard gloves to keep warm and carry on doing what we enjoy. The MicroPerformance Pro-Trainer yard gloves protect you from the harsh environment as they are wind proof and water repellent. The supper grip technology gives you the feel and control, without being too bulky, so you can still ride in them. Yet the touch-screen capabilities enable you to have them on all day; just like a thick layer of skin. With some top riders advocating MicroPerformance gloves, can you afford not to have your pair this winter? Remembering a legend: Ruby Fryer reveals what she learnt from Tim Stockdale.